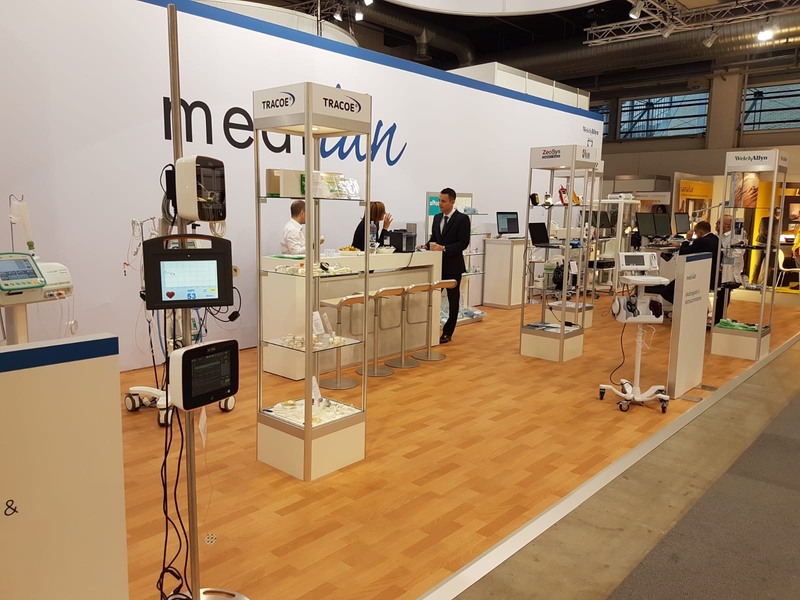 Thanks to our distributor in Switzerland, Medi-Lan, Mdoloris was at the IFAS 2018 in Zurich. From the 23rd to the 26th of October, you could find two of our monitors in action at their booth. 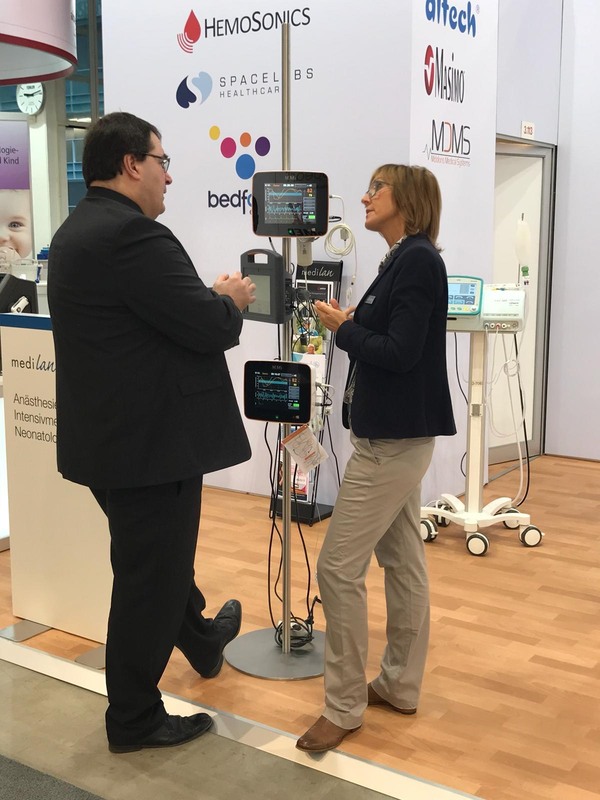 The NIPE monitor, which is the 1st comfort assessment monitoring system for neonates and the ANI Monitor V2 which is monitoring pain and comfort for adults were on this booth with the team of Medilan and Stefan, our Europe sales director. NIPE: Monitoring of pain for a baby with scoliosis.